For World Wrestling Entertainment (WWE), the future is female. And during a recent earnings call, CEO Vince McMahon highlighted how former UFC champion turned pro-wrestler Ronda Rousey is helping to make it happen. During the call, Needham analyst Laura Martin asked about whether Rousey, who has been rumored to be leaving WWE soon, would leave the WWE ring. McMahon didn’t answer the question head on, but he did discuss the importance of female talent on the business. 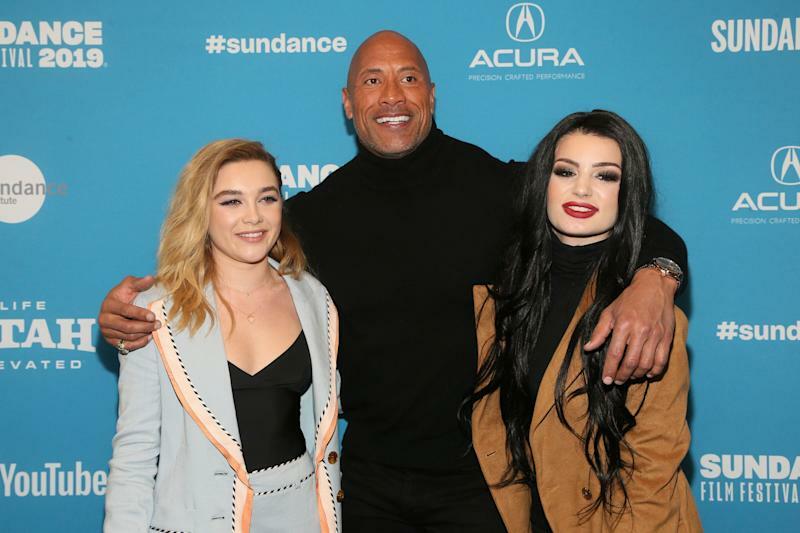 On February 14, WWE will release the movie “Fighting with My Family”, directed by Stephen Merchant and starring Dwayne “The Rock” Johnson, depicting the career of former WWE superstar Saraya-Jade Bevis, aka Paige, who will be played by Florence Pugh. Current WWE superstar Thea Trinidad aka Zelina Vega will also be featured in the film. WWE’s push for female talent shows that the company engaging in the time-honored business tradition of listening to its consumers: Giving its fans what they want. WWE’s audience over the last few years has increasingly become more female. In 2015 more women watched WWE content than the prime-time average of TLC, Oxygen, HGTV, and the WE network. On July 23, 2018, the Wrestling Observer noted something interesting when it came to WWE's female audience. During that night’s episode of “Monday Night Raw,” the female audience “was more loyal and actually grew, while the male audience became less interested as the show went on. In women ages 18-49, the first-to-third hour growth was 10% while the male drop was 1%. With teenage girls, the first-to-third hour growth was 15% while the male drop was seven percent.” So it is no surprise to see that WWE is harnessing the power of both its female talent and female viewers by creating quality content where women are at the center. Needham sees more female content as an upside. “We believe that WWE is expanding its total available market by elevating women. … We believe the reason women wrestlers programming is more popular than … other women’s other professional sports is because WWE is viewed as entertainment,” Needham noted.